Cozy condo! The living room is open with an inviting gas fireplace. Generous counter space in the kitchen and appliances are included. Enjoy the convenience of the washer and dryer that are included with the unit. Nice size master bedroom with a walk-in closet. Storage unit is included. 1-reserved parking space and plenty of visitor parking. Community pool! Walking distance to schools! Great location! 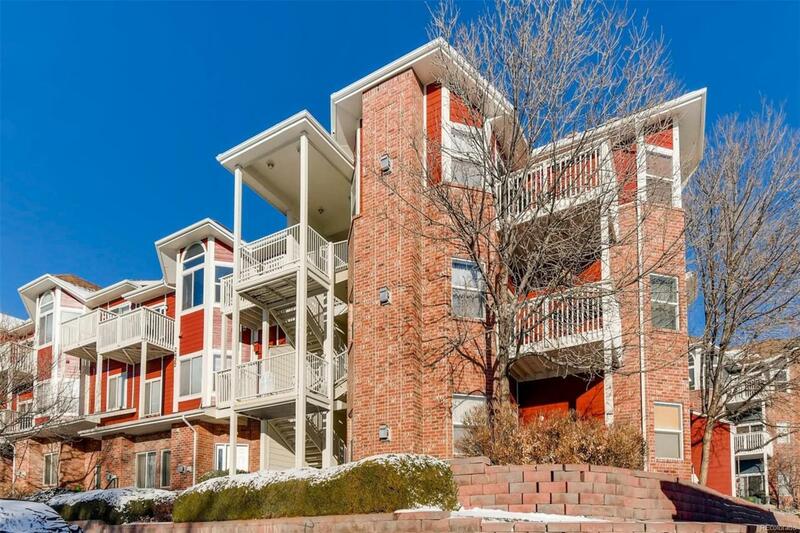 Convenient access to I-25 and I-36.